Support CSCAZ through your love of Golf! As you know, golf is huge here in the Valley of the Sun! We are so grateful to have TWO amazing partners who are supporting Cancer Support Community Arizona through their events in November. You have TWO opportunities to donate, win, and mingle with your CSCAZ family! Each entrant’s golf ball is numbered and loaded into the helicopter. Numbers are assigned in the order each entry is received. 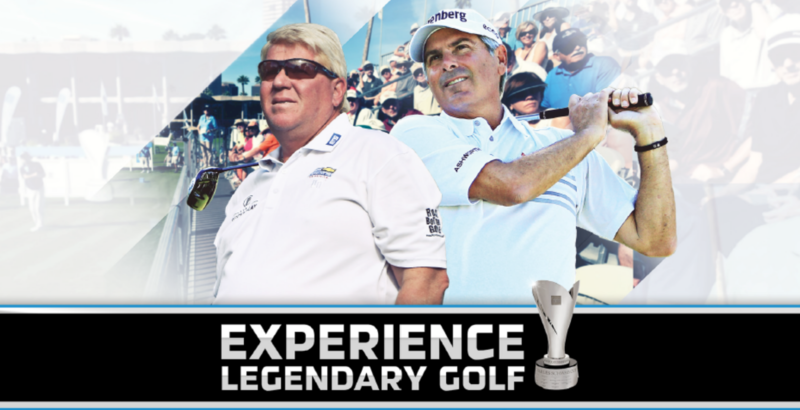 All golf balls are dropped over a designated hole on the driving range and the winner is the lowest ball in the cup or the closest to the pin. The winner will receive $5,000! Plus, there will also be a second place prize of $500 and third place prize of $100! You can purchase one ball for $25, or 5 balls for $100. You do not need to be present to win. Ball drop will occur Monday, November 19th.  We are proud to announce that Cancer Support Community Arizona has been selected to participate in the 2018 Charles Schwab Cup Championship. The Charles Schwab Cup Championship has raised more than $5 million for charities since 2003 and CSCAZ is grateful to be a recipient of this year’s cup. To support this exciting collaboration we’ve designated Friday, November 8, 2018 as “CSCAZ Day” and we want the entire CSCAZ family—YOU—to join us for a day of fun, food and golf at the renowned Phoenix Country Club. Sterling Vineyards, Four Peaks Brewery and Gadzooks are just some of the amazing food and beverage options. Like all CSCAZ programs, this event is free-to-attend with attendees responsible for their meals and drinks. Tickets are limited so please pick-up from the CSCAZ front desk on or before November 6, 2019. Then plan on meeting in front of the Phoenix Country Club at 10:00 a.m. for a group photo to commemorate this day. Afterward, you’re free to enjoy the day as you wish. If you have any questions, please contact Mo Osife, Philanthropy Manager, at (602) 358-0266 or email mosife@cscaz.org.